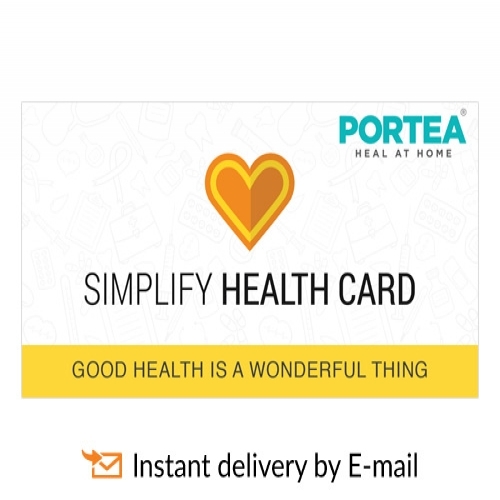 Portea Simplify Health Card Seeking the perfect gift? Why not spoil your loved ones with the gift of Good Health. 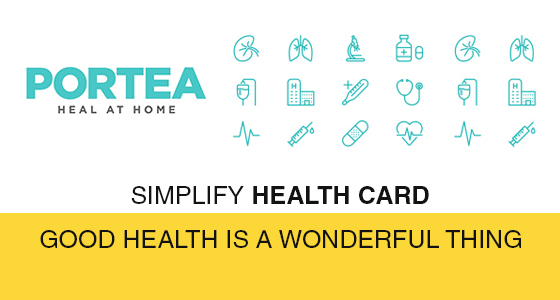 Introducing Portea Simplify Health Card-your one stop solution for all your Healthcare needs. Right from getting a Lab test at Home to Doctor visits, Physiotherapy sessions to availing Diet consultations. What's more? You get access to health tips, unlimited articles on healthy living and also earn health miles.